Get the Supermetrics + Google Analytics Spreadsheet. Awesome! 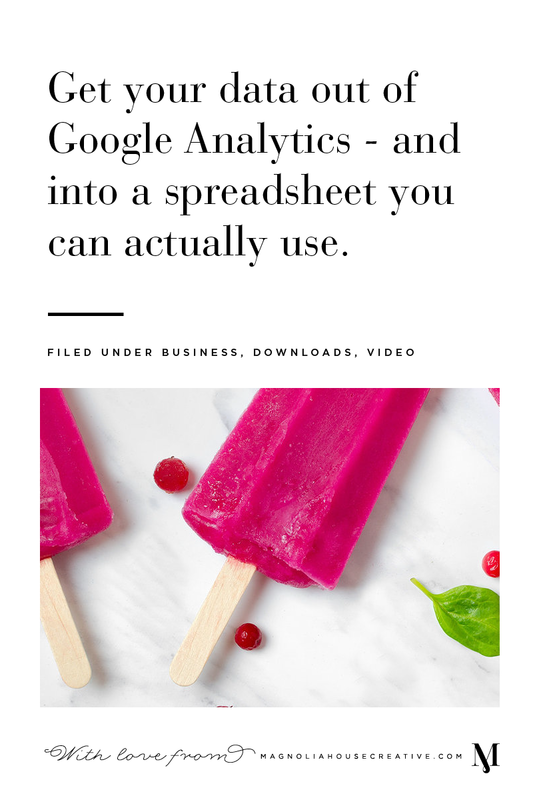 Click here to download your copy of Supermetrics + Google Analytics Spreadsheet ! We’ve written all the formulas for you (I’m talking Ninja-level stuff here) – which you can swipe below.